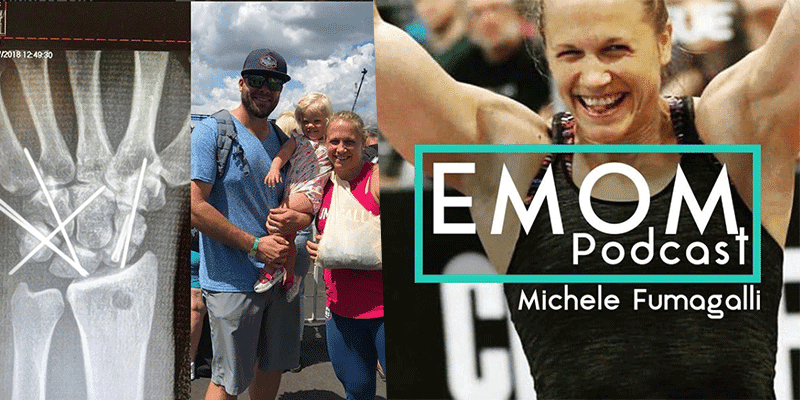 Michele Fumagalli opens up to EMOM Podcast host Will Edmonds about crashing out of her debut CrossFit Games after event one. Fumagalli’s qualification for the Games was no mean feat. Having given birth to her daughter less than two years earlier, the former professional soccer player from Illinois emerged from the Central Region ahead of former Games athletes Jennifer Smith and Jessica Griffith. Fumagalli finished 4th in the time trial and spent the 10 laps of the Crit among the leading pack, before another athlete clipped her wheel on the final turn of the final lap, sending her over the handlebars crashing to the ground, breaking her wrist in the process. 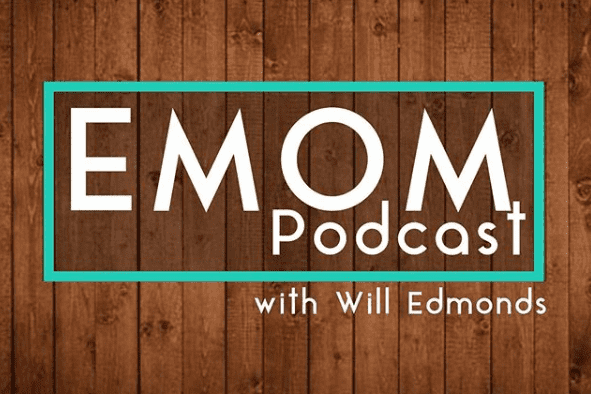 You can listen to the entire conversation here or by searching for EMOM wherever you get your podcasts.